We are a Family run business since 1983. All inventory is quality inspected for your driving peace of mind. We do not do credit checks. We finance your future, not your past! Do You Want Some Green In Your Blue Jeans? Get instant cash with our title loans program! Find out more here. 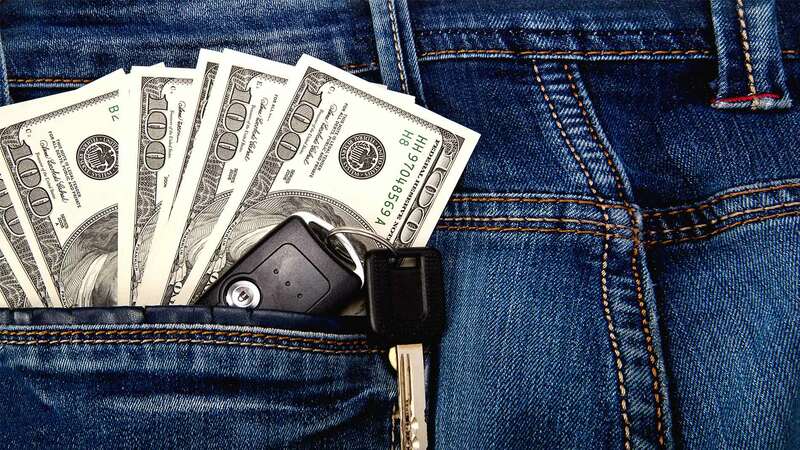 Click here to drive home your dream car or start a cash loan! Browse through our great selection of vehicles to find your perfect ride. Stop in or give us a call today! 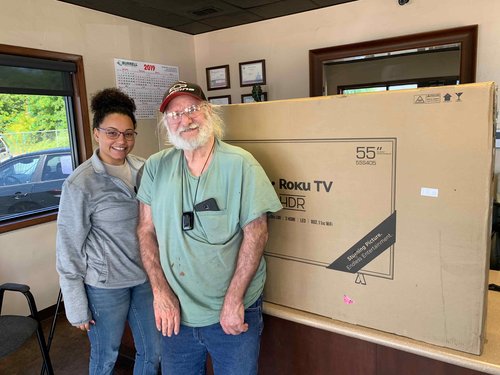 March Raffle Winner, Dennis Franks!! Meeting Dennis Franks, Winner of our most Recent Raffle, Enter and you could be next!! We stock over 100+ unit in our inventory. Cars, Trucks, Vans, SUVs, Sedans Family Crossovers, we have it all. We are BUY HERE PAY HERE. We are a Cash Loan Company. There are NO CREDIT CHECKS on vehicle financing. We do look at credit for a cash loan. We need verification of employment, verification of residence and a picture ID. Bring the verification(s) and ID when you come to see us. You also can fill out an application online before coming by our office to get the process started. David's Auto Sales does not purchase vehicles at auctions or off the streets. We have built strong relationships with the new car stores and municipalities to purchase trade-ins. Most of the vehicles we purchase are one owner vehicles. We do purchase one owner vehicles from municipalities, and they are typically well maintained. Customer satisfaction is important at David's Auto Sales. We become family with our customers when we finance. We will see you face to face and establish a relationship for years and decades. David's Auto Sales has a strong repeat business, now financing kids and grand kids of our original customers. There are very few dealerships in the area where you will do business with the owner. Most have a so called “manager” of something....... Come experience it for yourself! 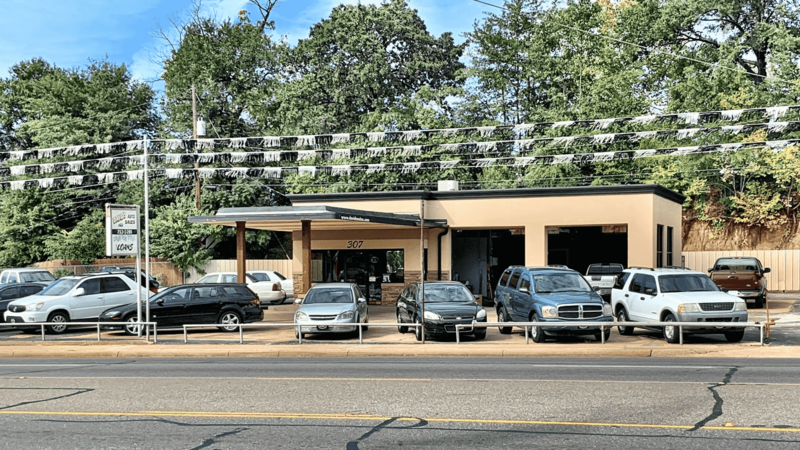 David's Auto Sales started as a rental company in 1983. Around 1984-1985, David began selling and financing his rental cars to leave room for a new and slightly different business... Buy Here Pay Here. 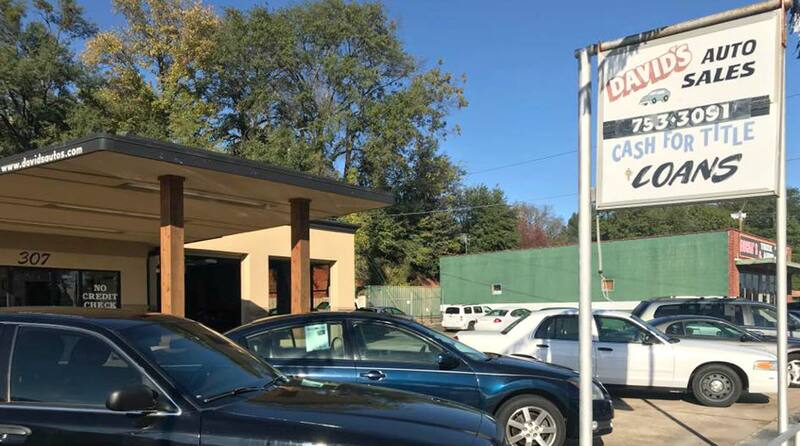 Learn more about the David's Auto Sales story here! 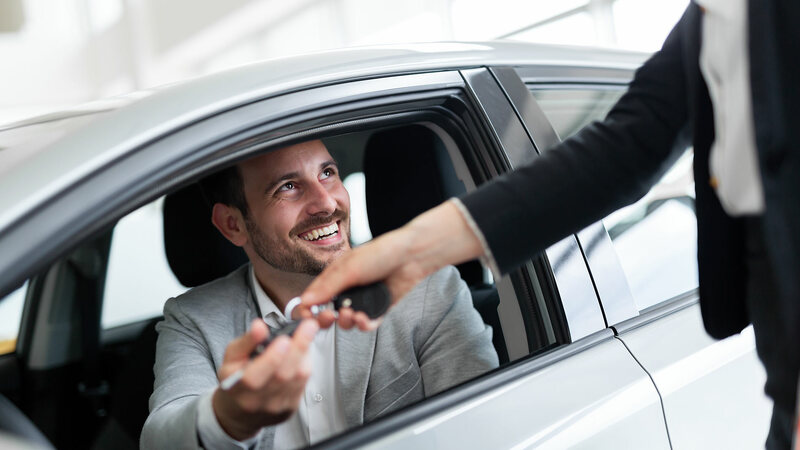 Browse here by your favorite auto manufacturer to find you're new used auto! David's Auto Sales has been visited 3,007,988 times.